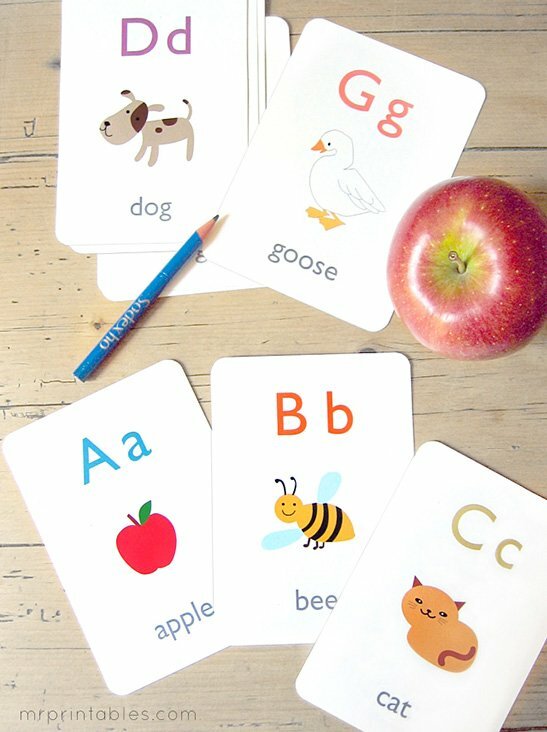 Head over and download FREE printable Alphabet Flash Cards! I love that kids can learn all year long while having fun in the process! 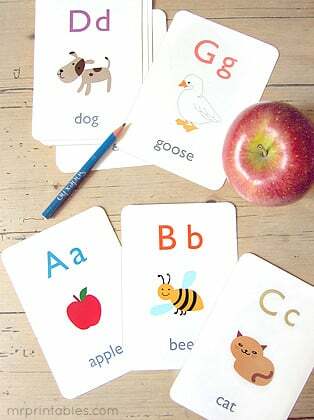 Flash cards are a great way to encourage learning and you can play while doing so! Another thing that I love about flash cards is that you can take them everywhere and they are great for travel. Kids get so excited about learning to read! There are some really neat things on the Mr. Printables website, so make sure to take a look around! 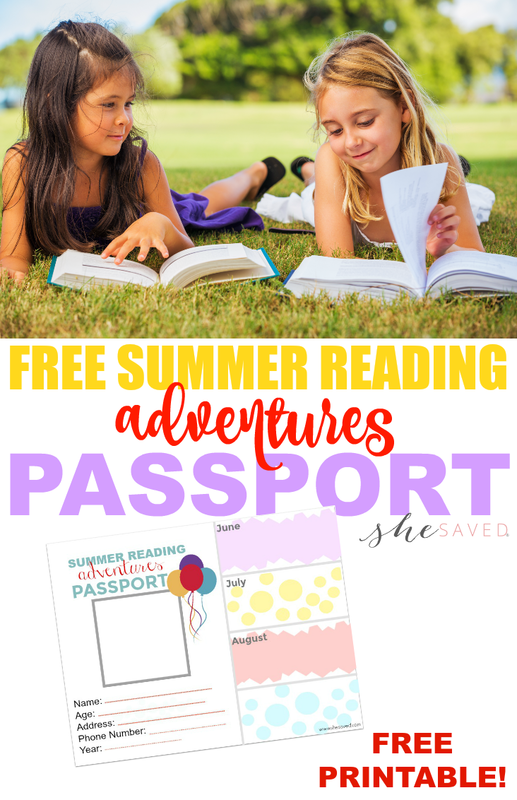 I have quite a few other ideas for encouraging children to read and develop a love for reading and one of my favorites is this FREE Summer Reading Adventures Passport Printable for kids. Encouraging a love for reading and learning is what it’s all about! Happy learning! !